SUBSCRIBE NOW TO GET YOUR FREE COPY! 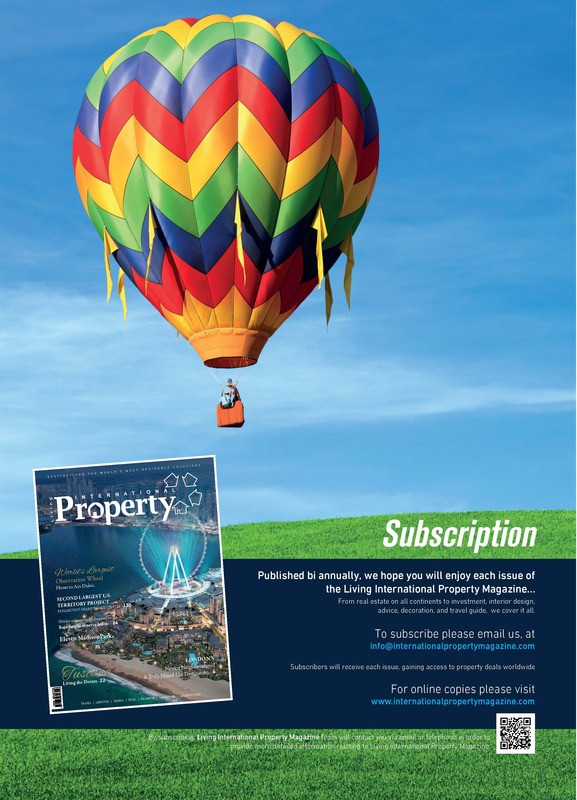 Subscribers will receive their FREE copy of the magazine only once. Contact our team to Subscribe for the coming issues. 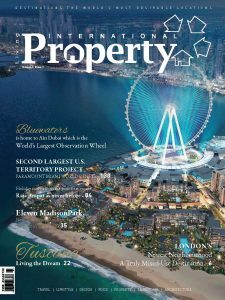 Thank you for your interest in Living International Property Magazine! 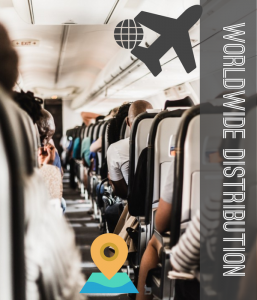 You will be able to see hundreds of different properties worldwide; Travel destinations not to be missed; Legal advice on moving abroad; Making a move stories; Places to visit for your next holiday!